David Lewis and Associates believes in offering those involved in the retail automotive business valuable resources to help elevate the way America sells cars. 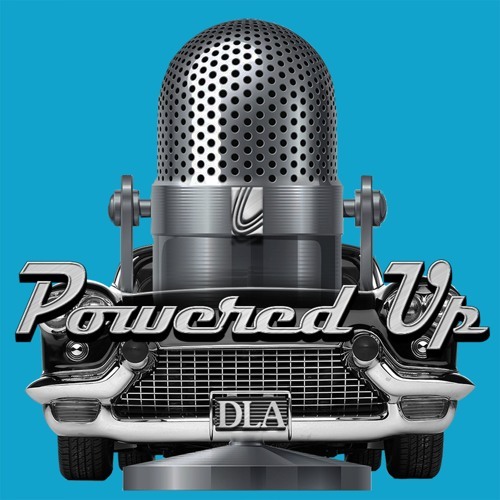 This podcast series entitled "Powered Up" is an audio collection of interviews with some of the industry's best players in combination with useful tips directly from the trainers at David Lewis and Associates. David Lewis and Associates is a national sales, fixed operations and leadership training company that caters strictly to the automobile industry in many different areas such as software in addition to training programs. Founded in 1986, we are one of the leading national automotive consultants with accounts in all fifty states and Canada. David Lewis and Associates' workshops are ranked with the best in the industry. Our unique solutions have helped thousands of dealerships nationwide achieve their sales and management goals exponentially.